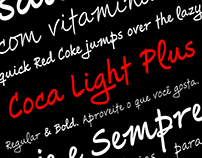 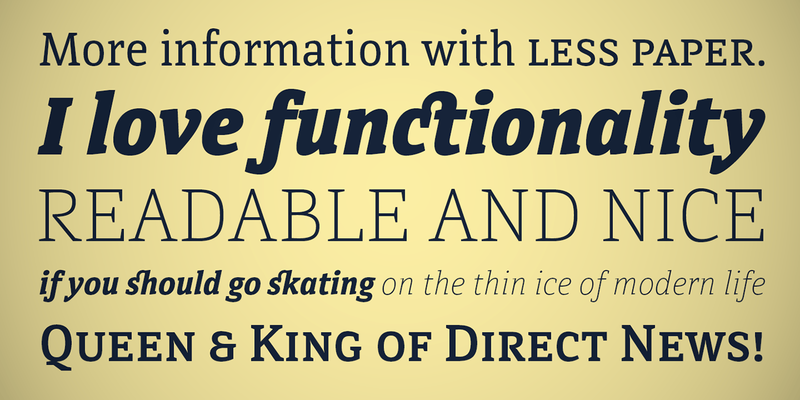 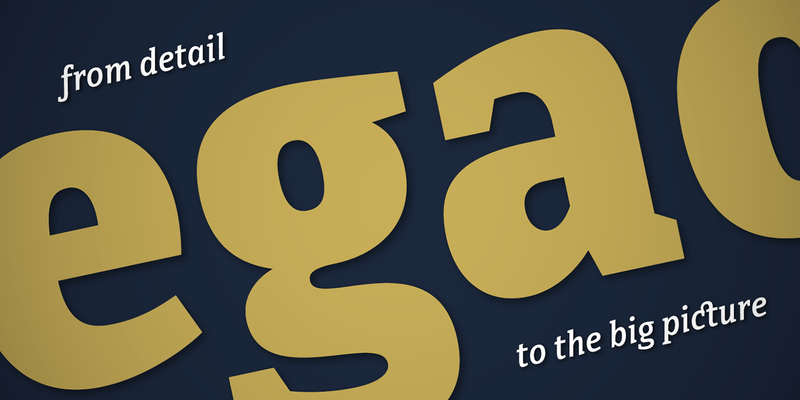 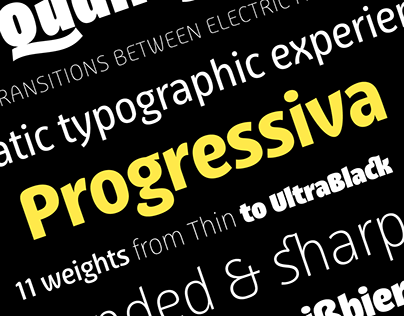 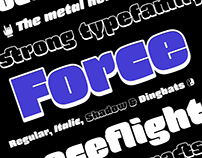 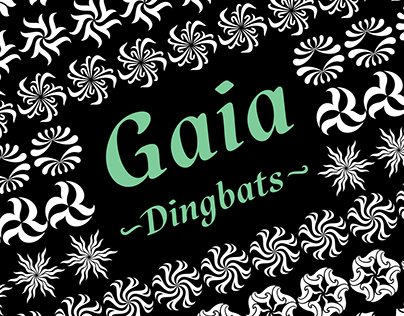 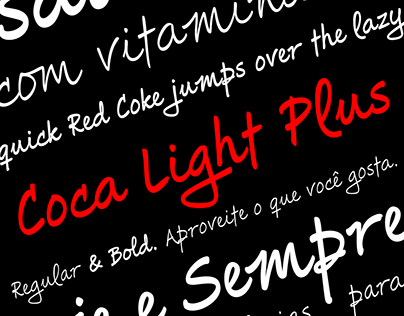 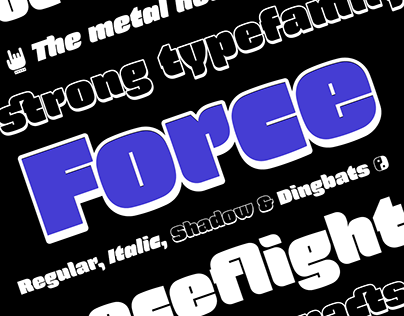 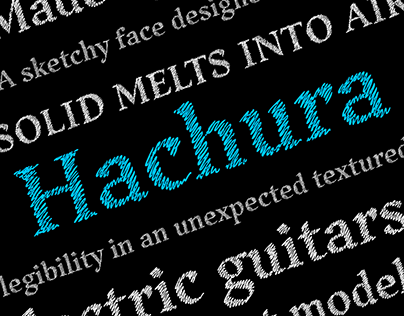 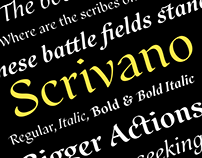 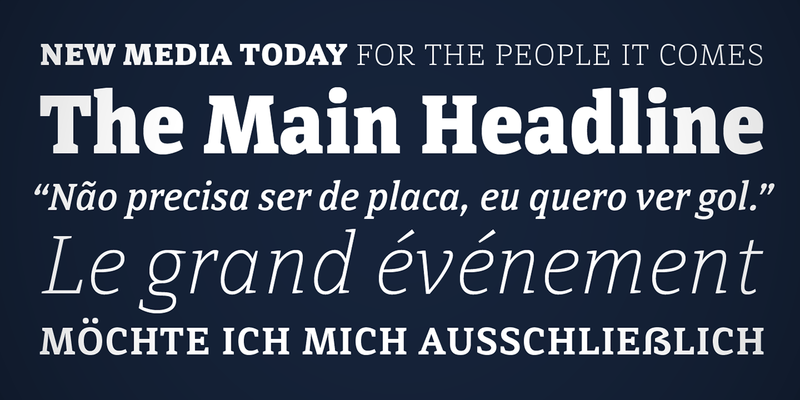 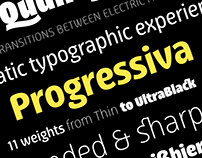 Directa Serif is a text type family designed to save space with the maximum redability. 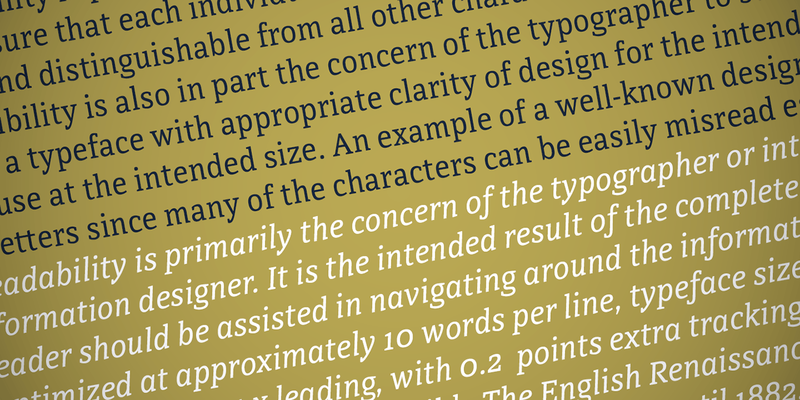 Because of its general forms and proportions (a little bit condensed, big x-height, low contrast) it can be used in smaller sizes than usual for body text. 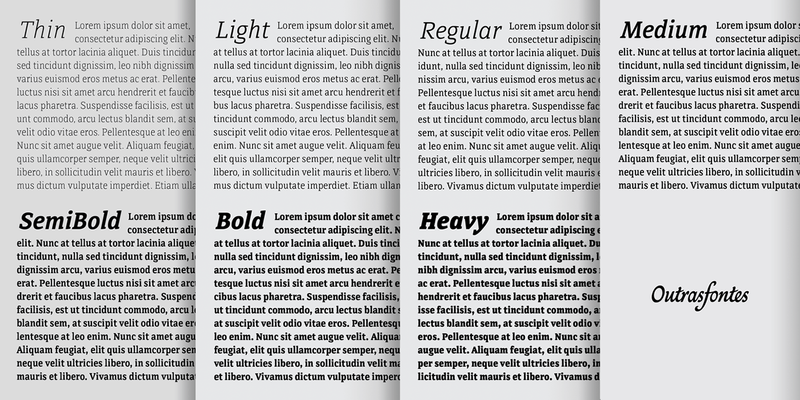 It is highly recommended for newspapers, magazines, corporate communication and so on. 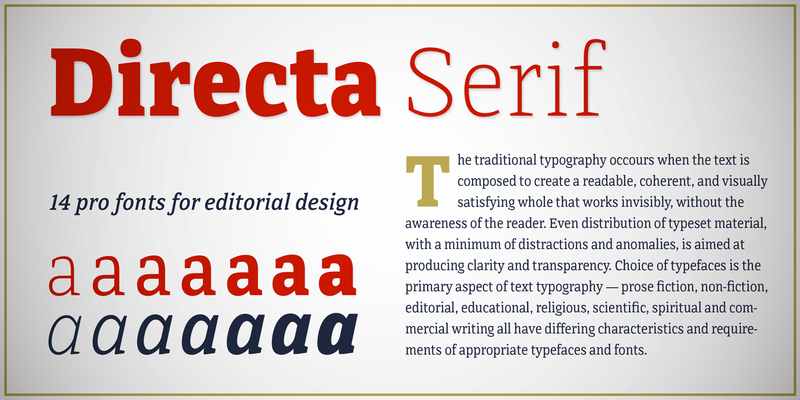 Directa Serif Family is composed by 14 fonts (7 weights and its italics) with a large set of characters (Latin 1), including Western, Central European, Baltic, Scandinavian, Icelandic, Romanian and Turkish unicode ranges. 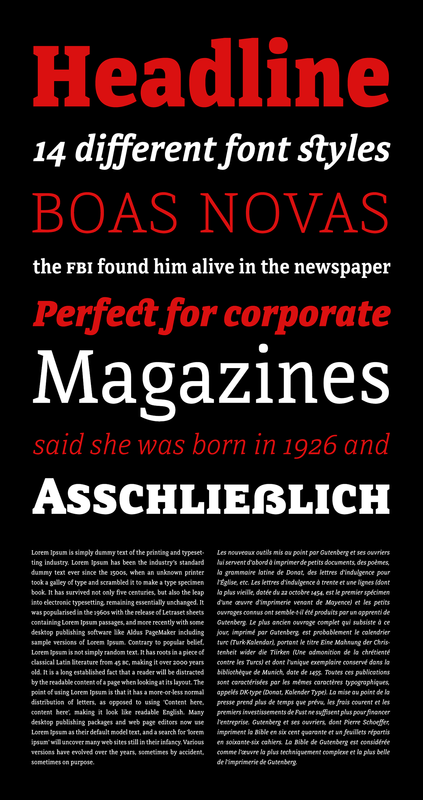 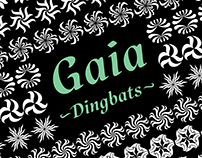 Each font also includes several ligatures, a complete set of Small Caps, sets of lining, old style and tabular figures, as well as fractions, superior and inferior numbers. 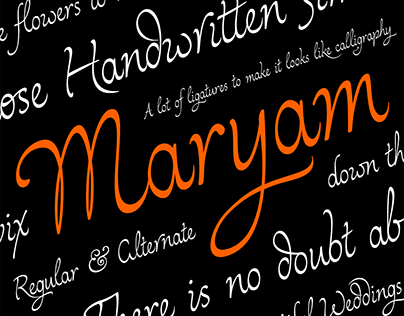 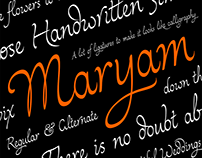 These features can be easily accessed using any OpenType-compatible software.